Acting Foreign Minister, Gent Cakaj has launched a series of actions in diplomacy by firing 20 diplomats and accusing them of incompetence and nepotism. He also launched certain measures against honorary consuls, stripping them of numerous privileges that they used to enjoy, while reducing the number of diplomatic passports. What do you make of the legal side of these actions and how are they viewed by the international community, judging by the fact that the affected diplomats were working for Albanian embassies in different countries of the world? When Gent Cakaj appeared in front of the media, he was very different to what was said about him. He was described as an eloquent person, but the terms that he used are nowhere to be found in the Labour Law, the Law on the Status of Public Servants and the law on recruitments and careers in the Diplomatic Service. He said he would fire 20 diplomats, but employment relations can only be ended if there are legal reasons and based on legal procedures. Rama removed Ditmir Bushati by considering him as the best foreign minister that the country had had in the past 30 years. 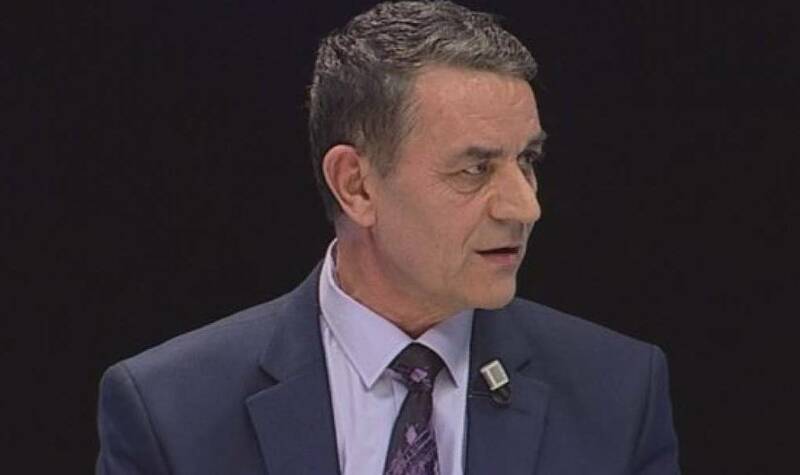 Cakaj accused the minister of bringing in this ministry people who are close to him. Hypocrisy has turned into a norm for this government. How do you view his overall performance as head of this ministry? Edi Rama said that he was an erudite and that nobody could be compared to him. From what I heard during that news conference that Cakaj gave, I was left with the impression that he lacks the skills of a politician, he lacks knowledge in the way an administration is led and he also lacks finesse in diplomacy. Let us shift our attention to the political developments taking place in the country. The opposition boycotted parliament, while MPs from the candidate lists are taking their seats. Are these mandates legal, even though they go against the will of the opposition parties that they officially represent? Can this parliament proceed under these conditions and is this parliament legitimate even though it doesn’t have 140 members in it, but a little more than 100? This is the most ridiculous parliament in the world. I’m against the idea of boycotting parliament, but it’s a fact that MPs have relinquished their mandates. The Constitutional Court, which is currently inexistent, is the only institution that can assess this. But we have around 20 candidates who have taken their seats as Members of Parliament. Do they represent the political parties that nominated them? No, we cannot pretend they represent the Democratic Party and the Socialist Movement for Integration, because those political parties that nominated them decided to leave parliament. The new MPs could however act as independent MPs. Protests continue and opposition leaders refuse any form of dialogue unless PM Edi Rama resigns, an interim government is formed and early elections are declared. Do you think Rama will resign? The opposition has already declared that it will continue with its demonstrations until Rama resigns. Rama has declared that he will not resign, because a new opposition is taking shape in parliament. This political comedy continues. Do you think local elections can be held in a situation when opposition continues to protest and it has ruled out the possibility of taking part in these elections? It’s not normal to fill parliament with opposition reserve lists and it’s not normal to hold local elections without the opposition parties. However, from what I’ve heard, the majority has solved this problem, because the Socialist Party has also decided to represent the interest of democrats (!). So, we don’t need political pluralism. Long live the Socialist Party as the only political party in the country!